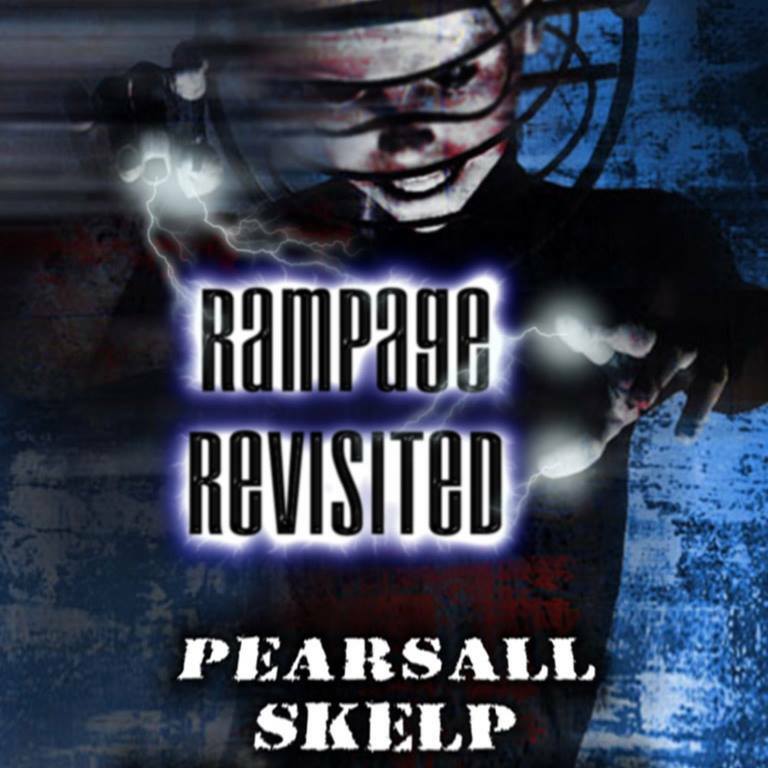 Since today is the day that I will announce my big project for 2016, I thought that I would finally clear the backlog of mixes that haven’t made it to the Sonicrampage blog with Rampage Revisited, a back-to-back mix that I worked on over the summer and autumn with the man like Skelp. Back in 2001/2002, he and I (along with Phil Zero) were two of the three residents at Edinburgh’s Rampage. A mere blip in the history of Edinburgh clubbing, it was pretty important/awesome in both of our lives. So what better way to celebrate that memory than to get together for a B2B mix with some of the tunes that rocked Rampage? It’s just like old times – three tunes each, building up and getting progressively faster and madder! Except now, of course, instead of working side-by-side in a dark room, facing out on a writhing mass of pale sweaty flesh, popped pupils, and swinging jaws, we just recorded each little section from our homes in Glasgow and Berlin, and connected it all together through the magic of Soundforge and a shared Google Drive file. In the end, the result is, frankly, pretty great, if I do say so myself! For more on the story of Rampage, check out the essay I wrote a few years back to accompany the Rampage Audio 2 mix.